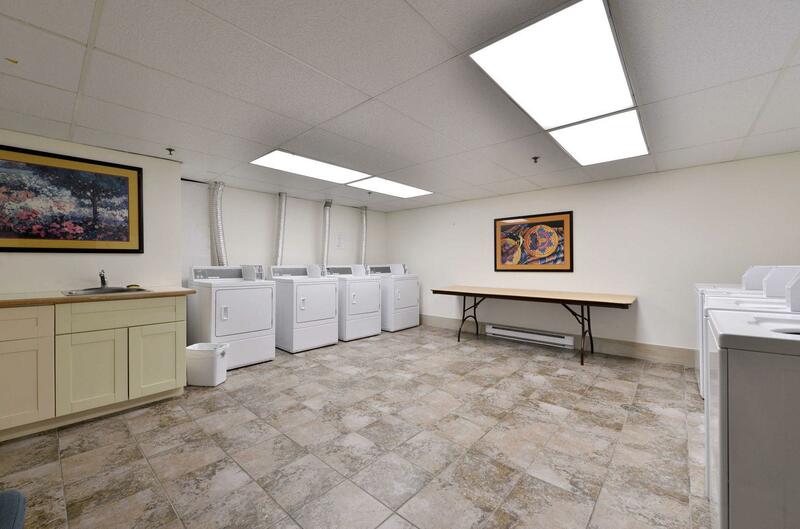 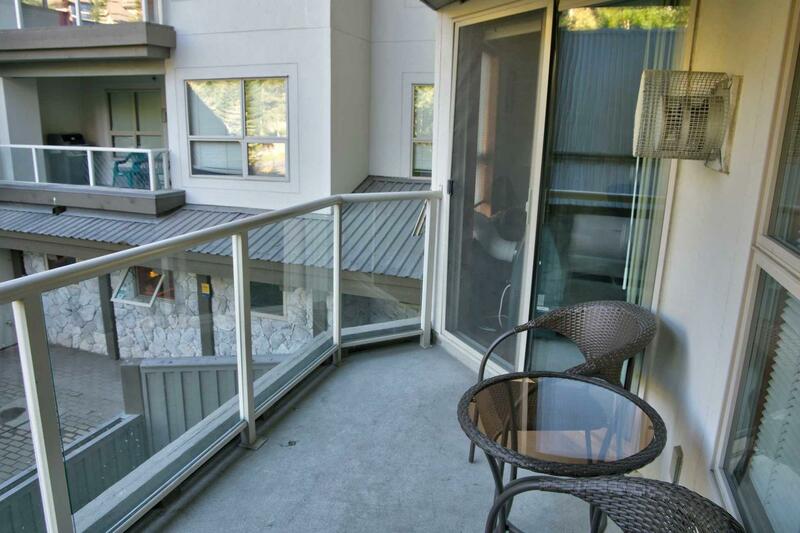 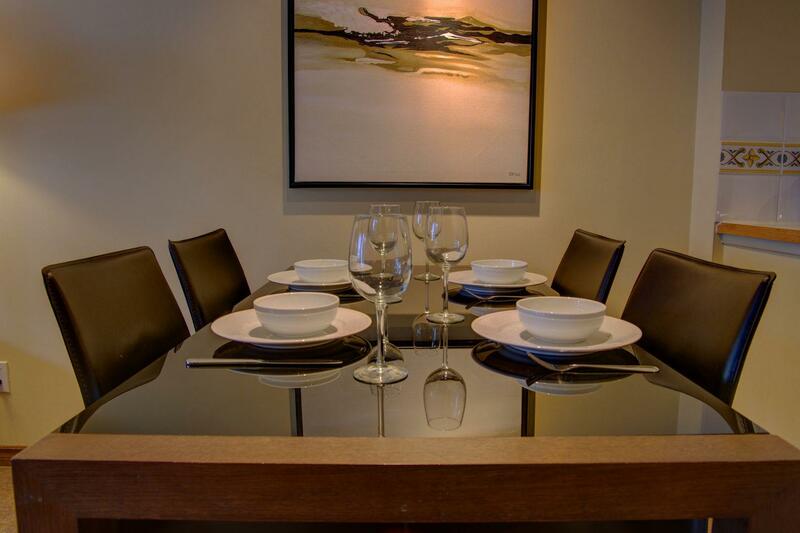 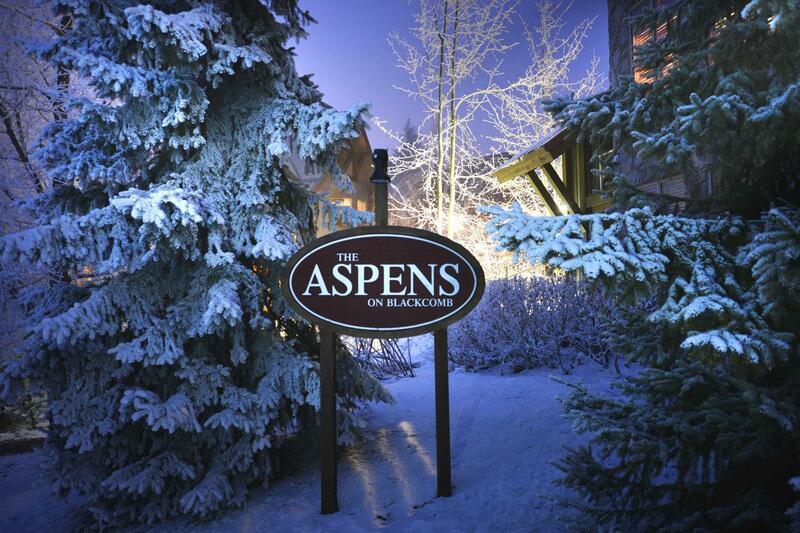 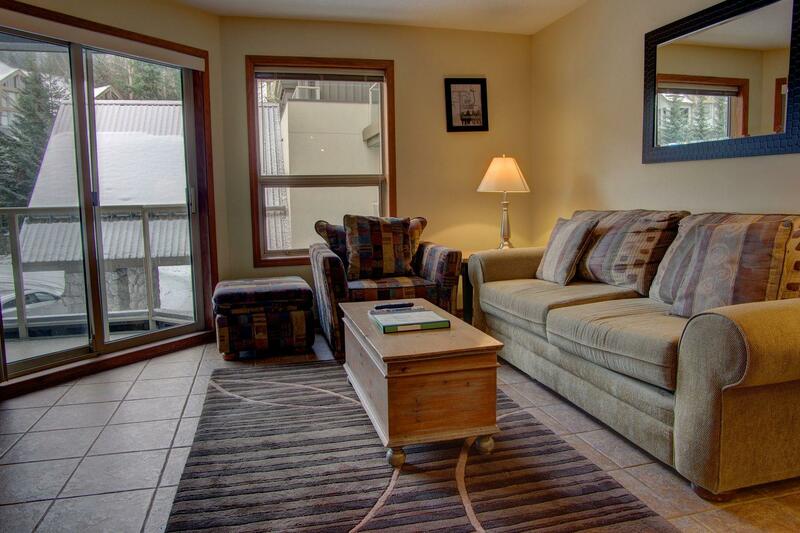 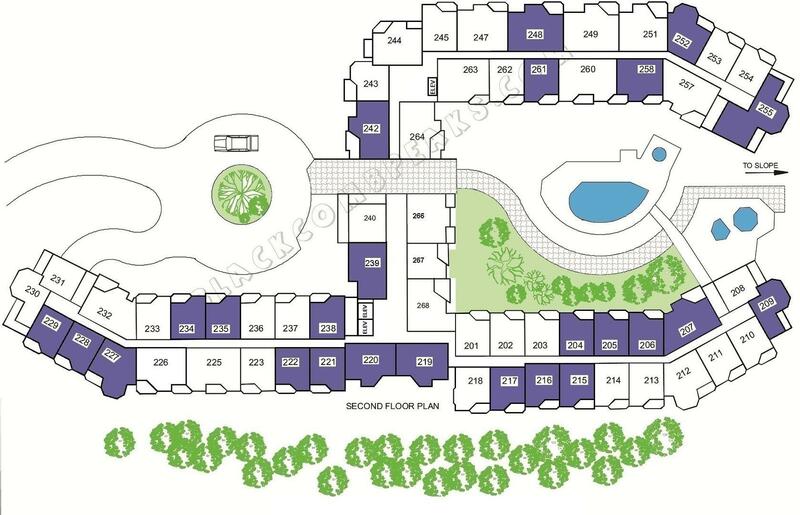 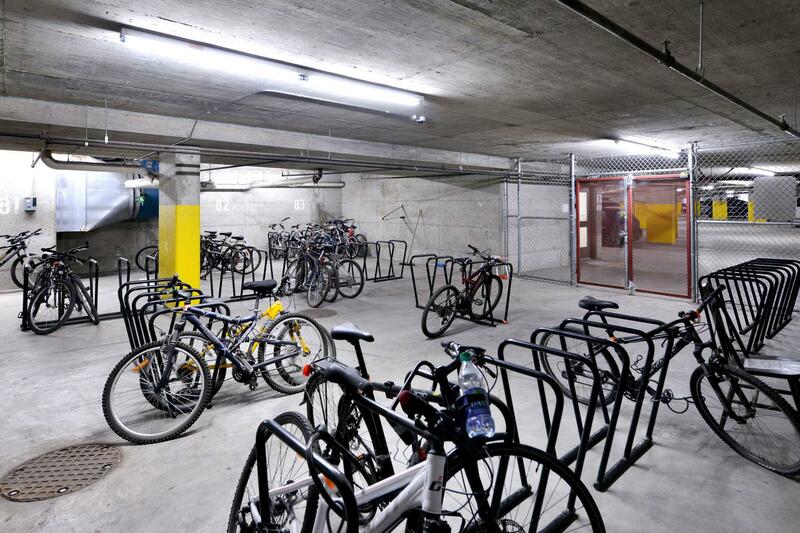 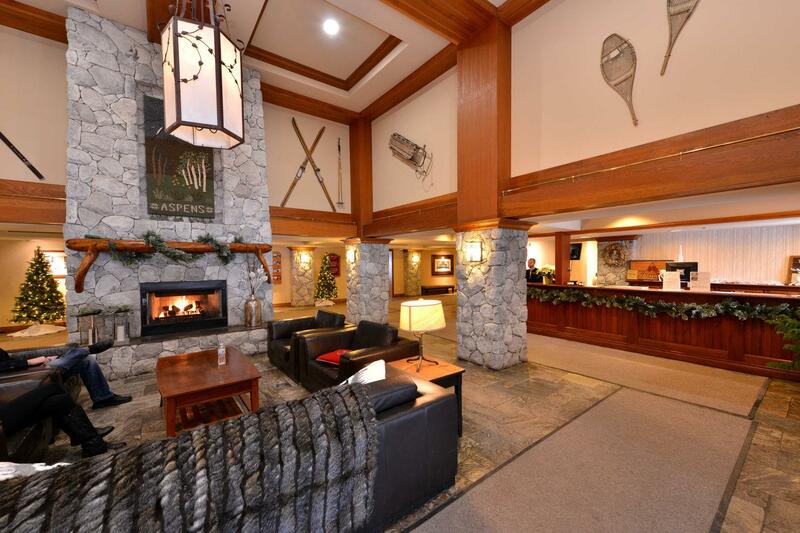 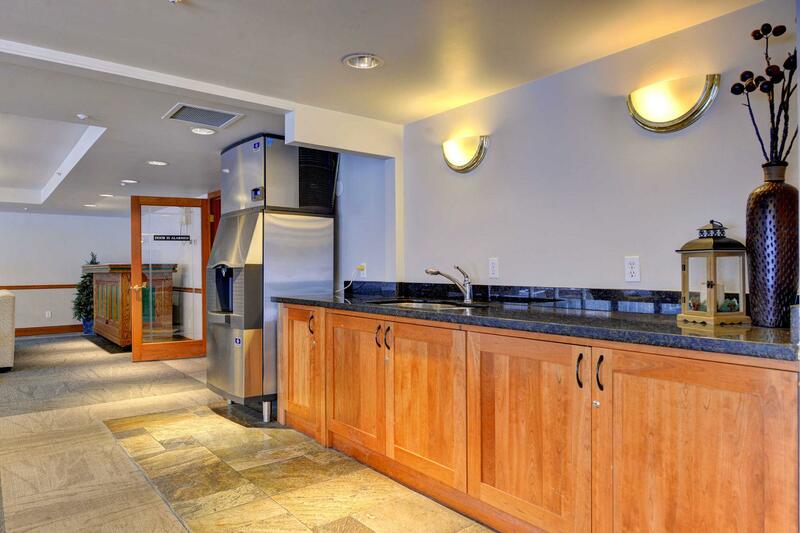 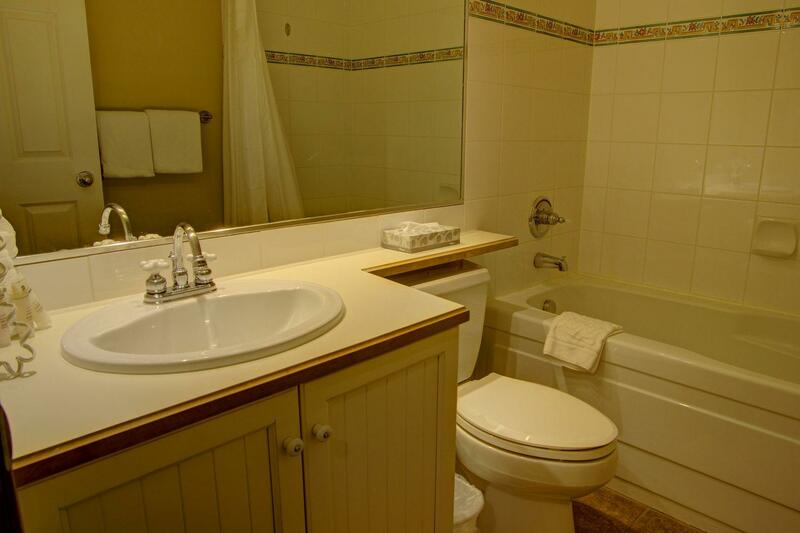 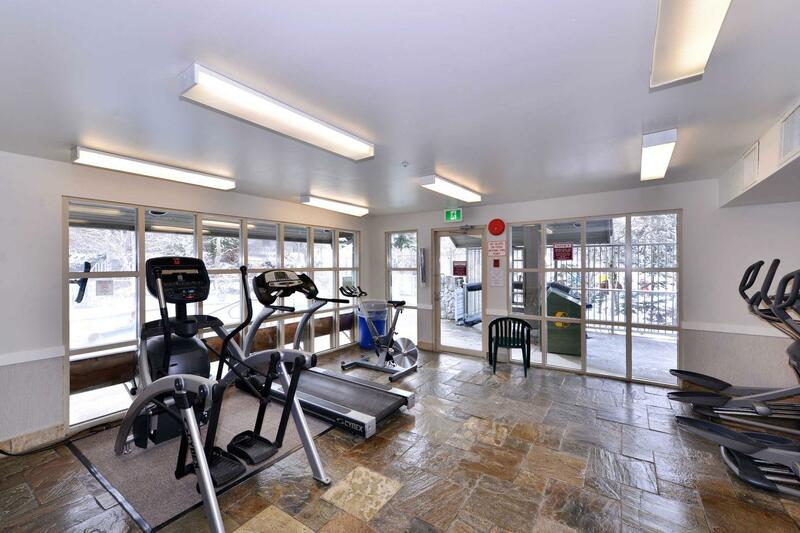 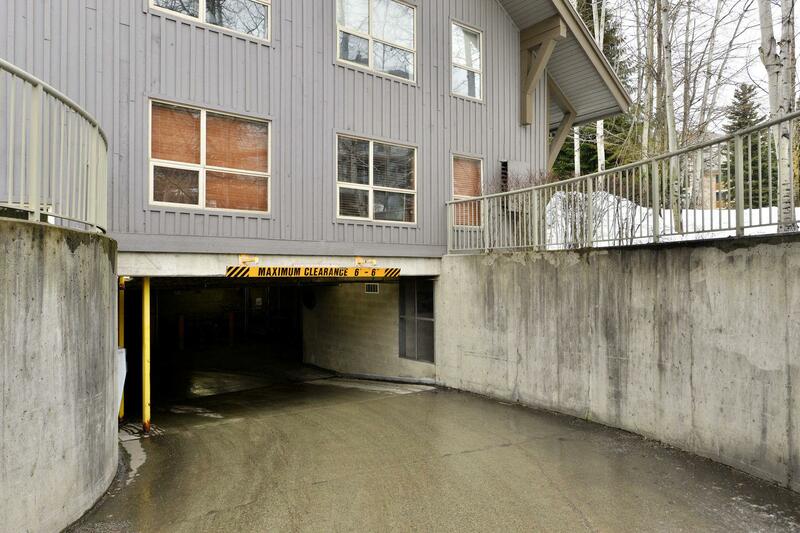 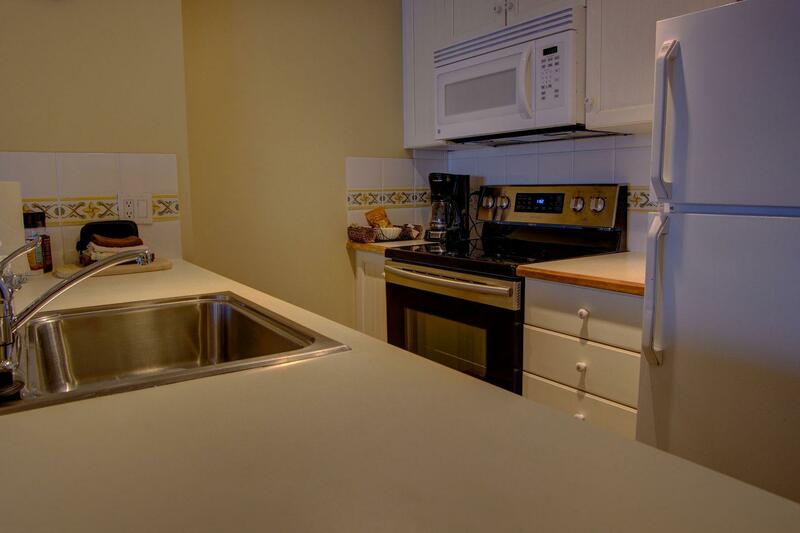 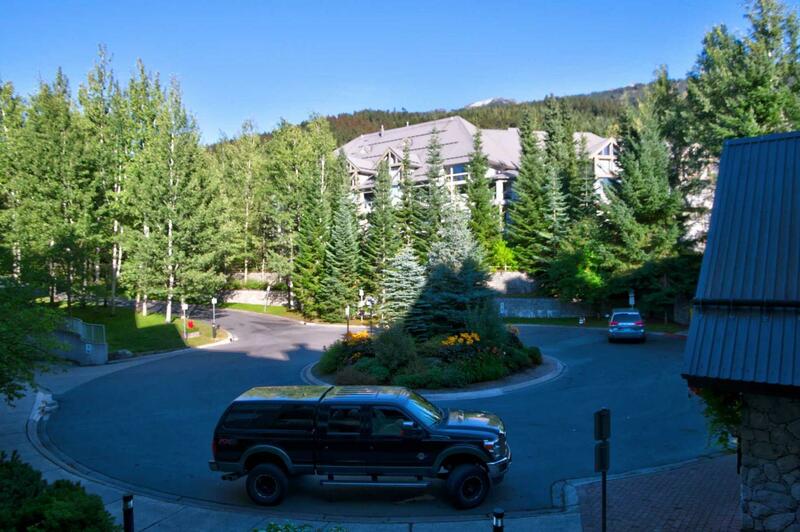 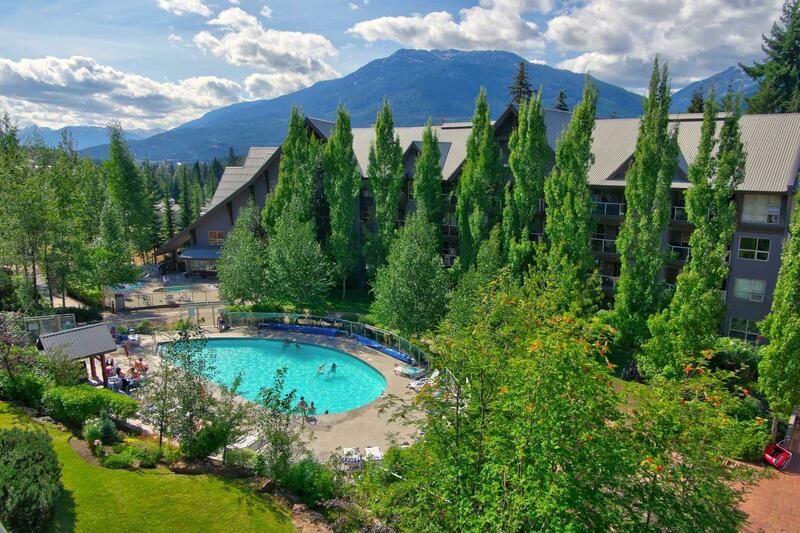 This second floor, 1 bedroom / 1 bathroom unit is located in the Aspens Lodge on the slope side of Blackcomb Mountain. 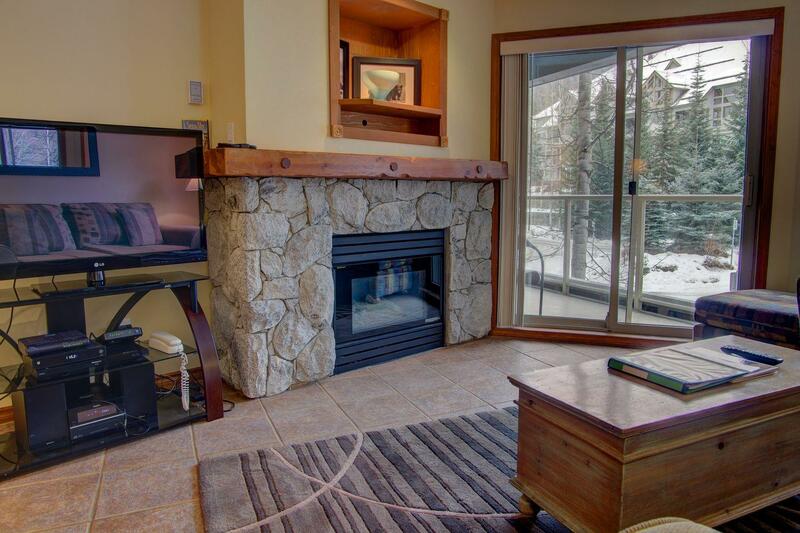 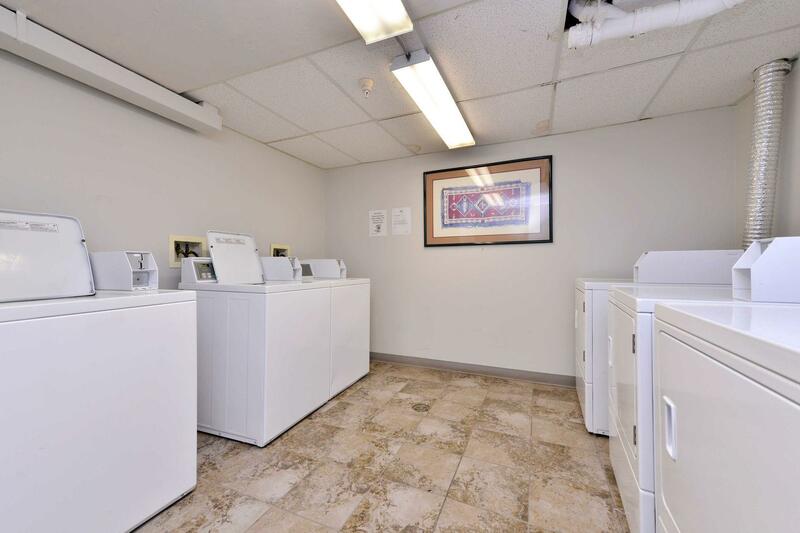 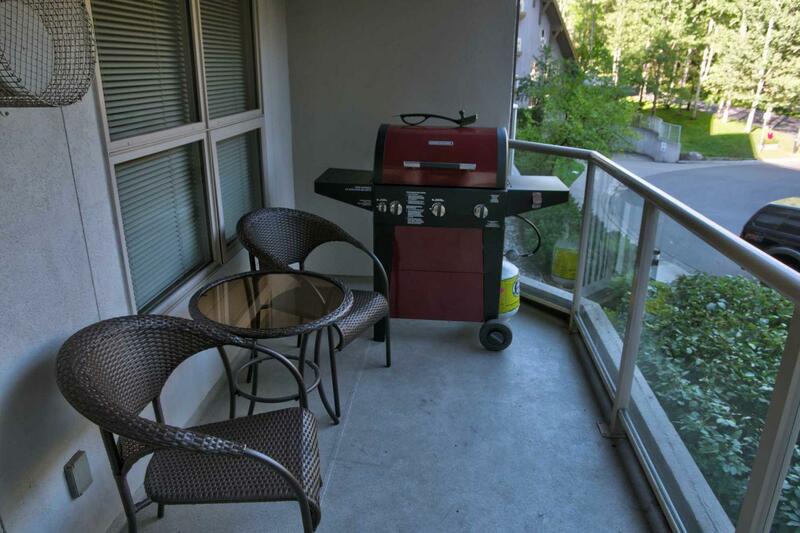 It features a cozy living area with gas fire place and a patio with BBQ. 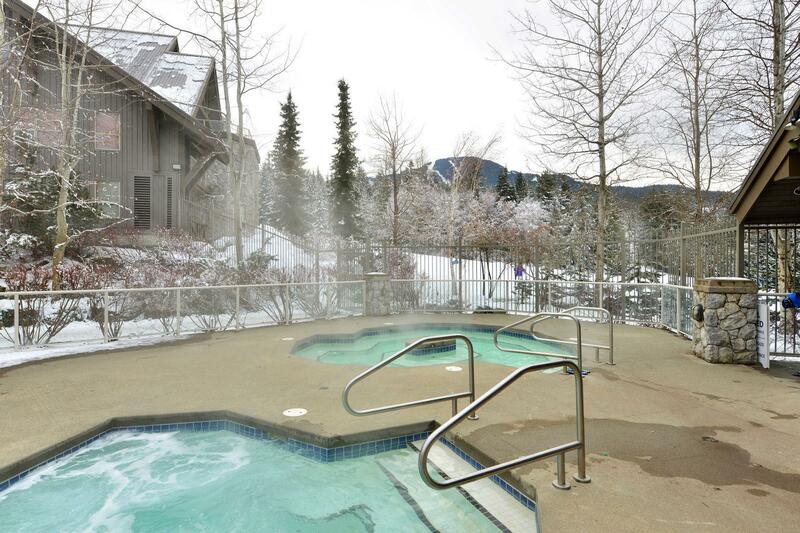 The lodge common pool and three hot tubs offer the perfect après ski body & soul recovery. 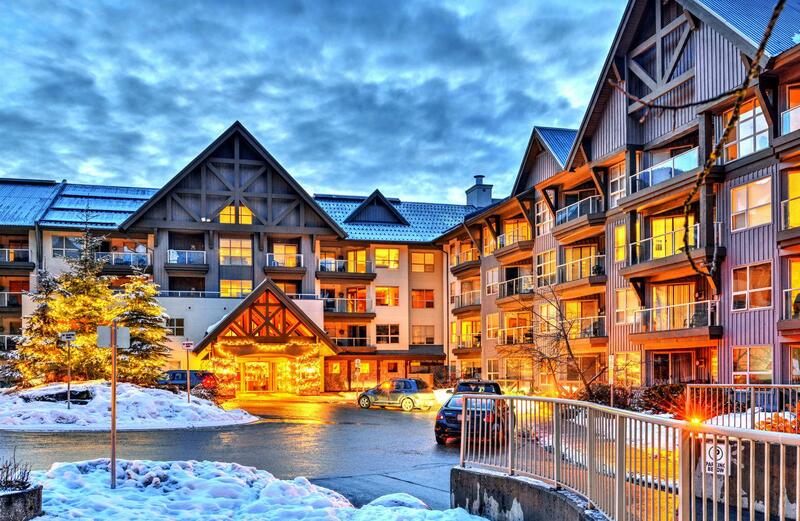 For those who want to treat themselves, a nice variety of eat-out options are available in the Upper village, just a short 5 min walk down the ski hill, alongside the Wizard Express Chair. 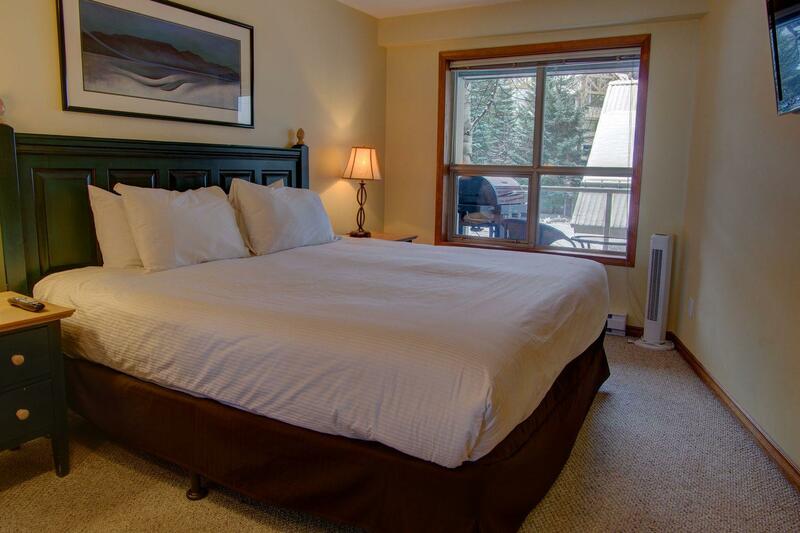 HIGHLIGHTS • Ski-in / Ski-out location • Two flat screen TVs with cable (master bedroom & living room) • iPod dock station with CD player and FM tuner • DVD player • Free local calls • Complimentary wireless internet • Fully equipped kitchen UNIT CONFIGURATION • 1 Bedroom • 1 Bathroom • Sleeps 4 • Lodge Entrance view BEDDING BREAKDOWN • King in the master bedroom • Queen Pull out sofa bed in the living room PROXIMITY TO VILLAGE • Upper village: 5 min walk / 3 min car / 5 min bus • Main village: 10 min walk / 4 min car / 7 min bus BE AWARE • Pets not allowed • Pay parking; Garage height 6'6"